Duration to qualify on 70cm: 55 minutes for 4 contacts 😦 20 minutes longer than time taken at Booroomba Rocks and 35 minutes longer than the time taken at Spring Hill. Would you believe me if I said you can work ZL on 6m SSB at 25 watts? 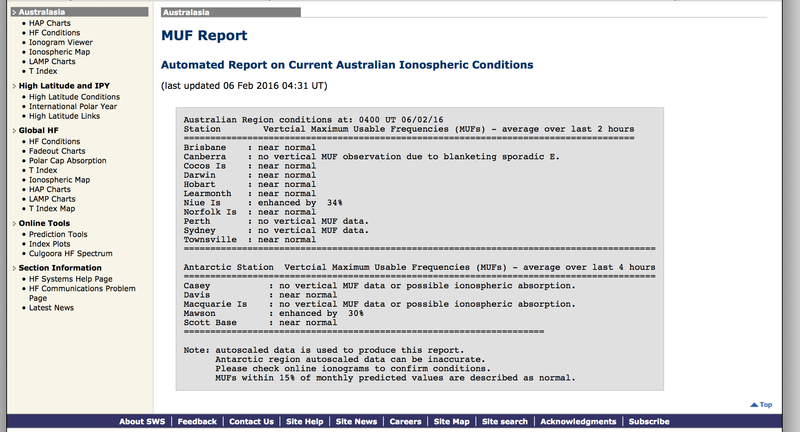 Yes you can but you do need access to tools which show the state of the ionosphere and whether or not Sporadic E has formed. 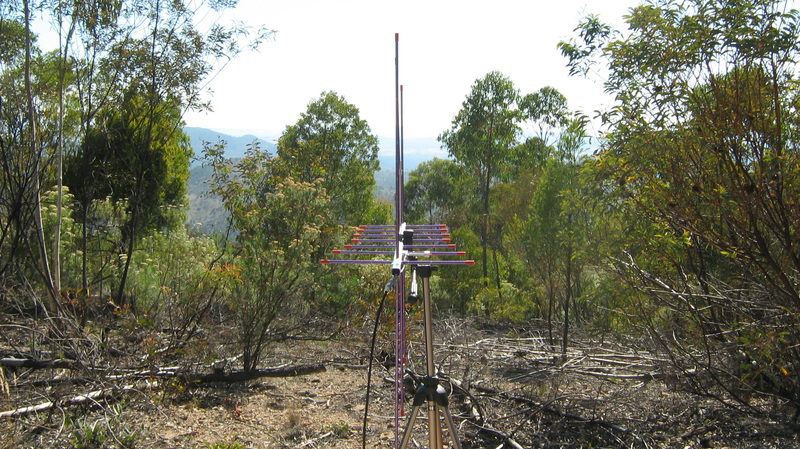 The Australian amateur radio operator is blessed with having access to a first class public space weather service at SWS. On the morning of 9 January 2016, SWS reported blanketing of Sporadic E over VK1. With that information in hand I headed to Yellow Rabbit Hill to operate on the 28 and 50 MHz bands. The rest is history, check my log extract for contacts on 6 and 10m. Note that in some cases I made contact with the same callsign on both 6 and 10m bands only minutes apart. 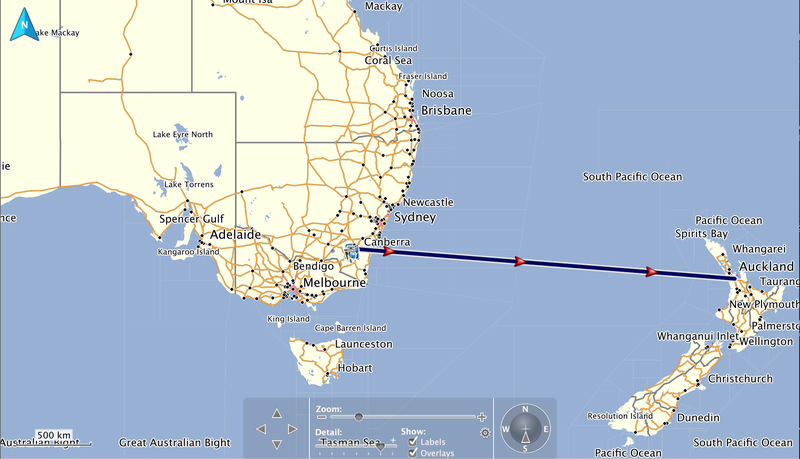 Both bands were running hot into VK3, VK4, VK5, VK7 and New Zealand (ZL). 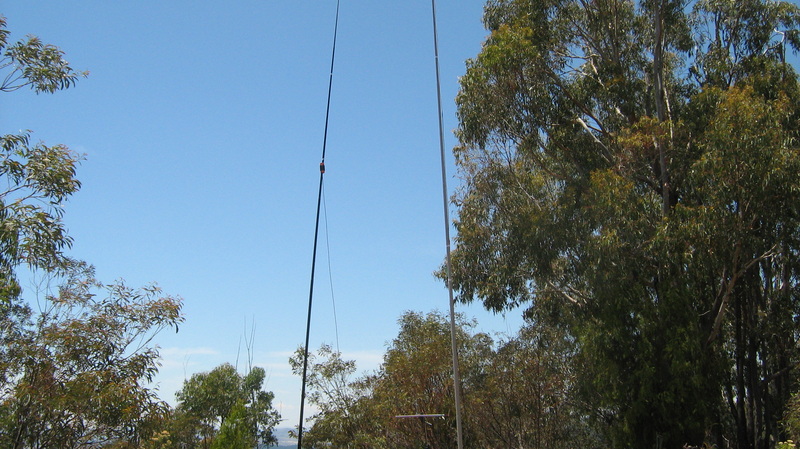 Congratulations on ZL on 6 metres.